Maximize your image and sponsorship dollars with Custom Tower Grafix for every field. 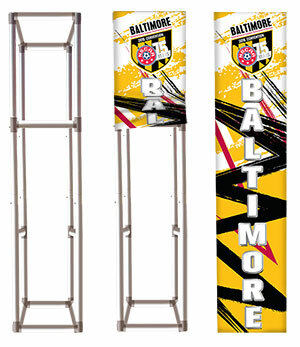 Our custom printed Tower Grafix identify your organization, sponsors, or other event information. Would you like to order this product?